All three gameweeks so far have provided higher averages than last season’s total average. 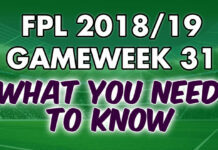 The average points in Gameweek 1 and 2 were 53 and 60 respectively. Gameweek 3 was the lowest so far but still higher than average with 50. 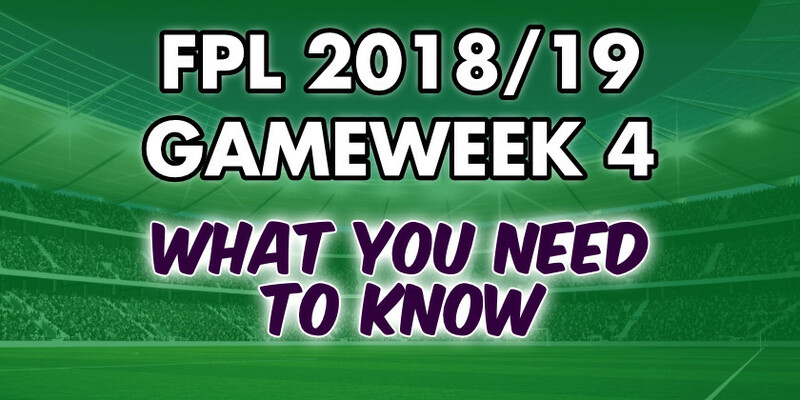 Here is our cheat sheet for the Fantasy Premier League Gameweek 4 fixtures. Included is the percentage chance of each team winning, keeping a clean sheet and the matches most likely goal scorer. With Sergio Aguero’s record against Newcastle, putting the captain’s armband on him is a relatively easy decision. He has scored 8 goals in his last two home matches against Newcastle. There are always lurking concerns about him starting but given his odds of scoring and Man City’s ability to score goals those concerns are overruled. 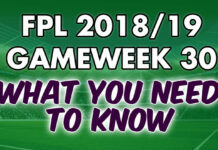 Mohamed Salah and Harry Kane are always captain contenders but as they are away they are secondary for Gameweek 4. Eden Hazard, Harry Kane, Mohamed Salah and Sergio Aguero are our captain contenders for Fantasy Premier League Gameweek 4! With Man City facing bottom half opposition in the next four matches, three of which are at home, Benjamin Mendy is on our transfers in again. The same applies for Sergio Aguero. Chelsea’s decent run of fixtures mean the on form Marcos Alonso and Eden Hazard are also recommended to transfer in. Both looked dangerous against Newcastle and as a result a lot of FPL managers without them will be sweating when Chelsea host Bournemouth. Similarly Wilfried Zaha also looks sharp and has very favorable fixtures in the next 5 games.